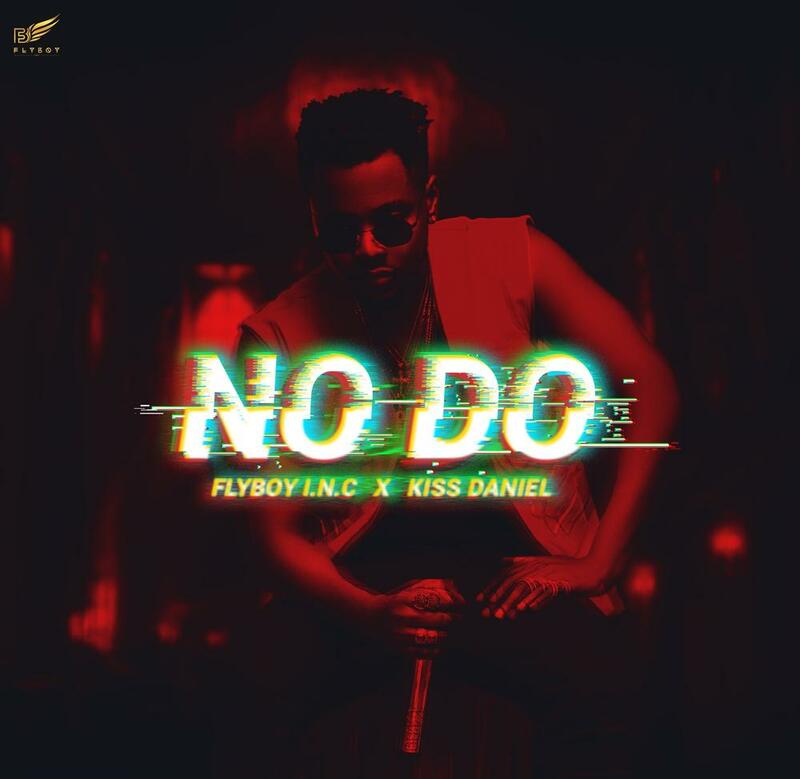 Serial hit-maker Kiss Daniel who recently floated his own imprint, Flyboy I.N.C has decided to bless our eardrums and satisfy the yearnings of music lovers across the globe with another music masterpiece titled “NO DO“. 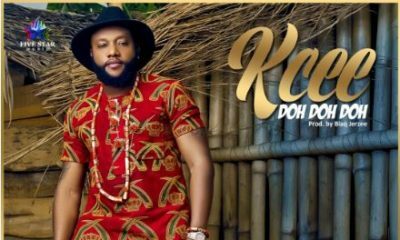 A sweet vibe with relatable lyrics, the song further entrenches Kiss Daniel as a huge force in African music. Ha, I love this boy. Too smooth. 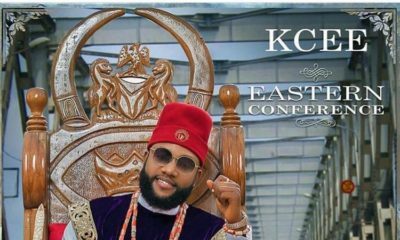 He needs to overblow abeg. ? This dude aint getting the recognition he deserves ….